Swimming is a fun sport and especially so when you are pregnant. The buoyant feeling takes the load off your sore back and muscles while giving you a great workout. Swimming during pregnancy allows your body to float with the baby instead of gravity pulling you down. When swimming your body is a fraction the weight it is on the ground so that extra 20 or 30 pounds, will feel like nothing! 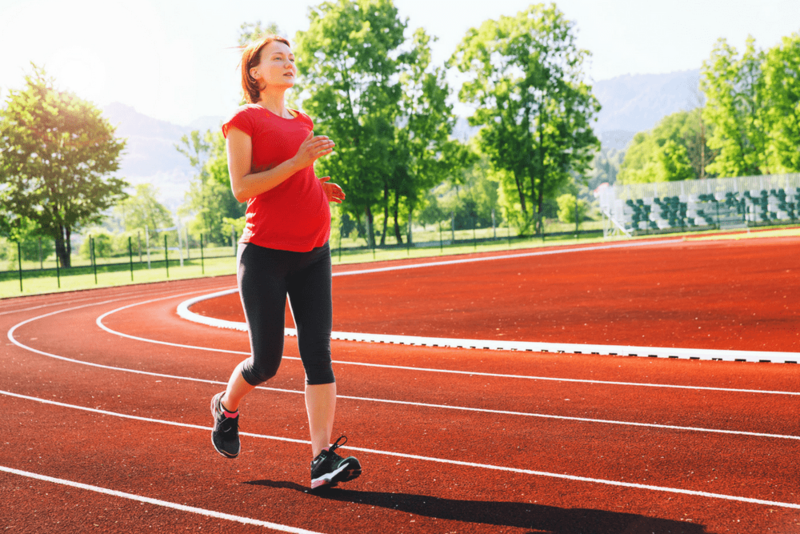 And while there are loads of benefits to exercising during pregnancy, it’s not always healthy to take up sudden activity if you weren’t used to working out before becoming pregnant. However, swimming is an exception! Swimming during pregnancy is considered a fun and safe way to stay fit and preparing for birth. Swimming is good, but what specific workouts can you do to help you get your exercise? Swimming is a great way to relieve pregnancy back pain! The weightless feeling inside the pool takes much of the pressure and tension of those overstrained muscles. This is especially helpful in the third trimester. Regular workouts in the pool will increase your stamina and help with a healthy heart which makes labor and delivery that much easier. During those hot days, a cool dip in the pool can help reduce the sweaty and sticky feeling you may experience. 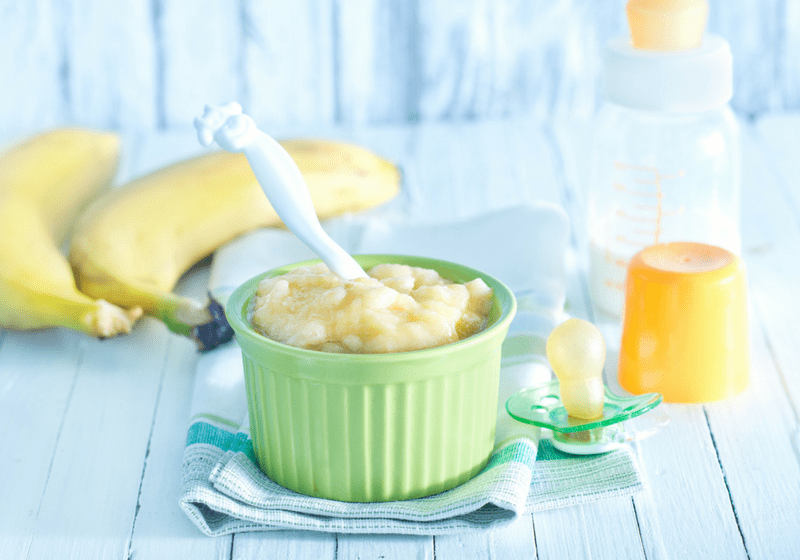 This is especially useful for those expecting summer babies! Some women have reported a reduction in nausea from morning sickness from a dip in a cool pool. Some women experience swollen ankles or sore joints. Sometimes, cooling off in a pool and doing a light workout can help strengthen circulation and improve blood flow thereby reducing swollen ankles and joints. Simple, you can do the old crawl or back stroke, you can do frog kicks or you can always join a class. Many gyms or your local YMCA may offer classes where there is a certified instructor to help guide you. Either way, don’t forget to stretch before any workout. While swimming is a great way to exercise there are some definite things to consider before jumping in the pool to cool off. Ways to play it safe and still have some fun in the water. 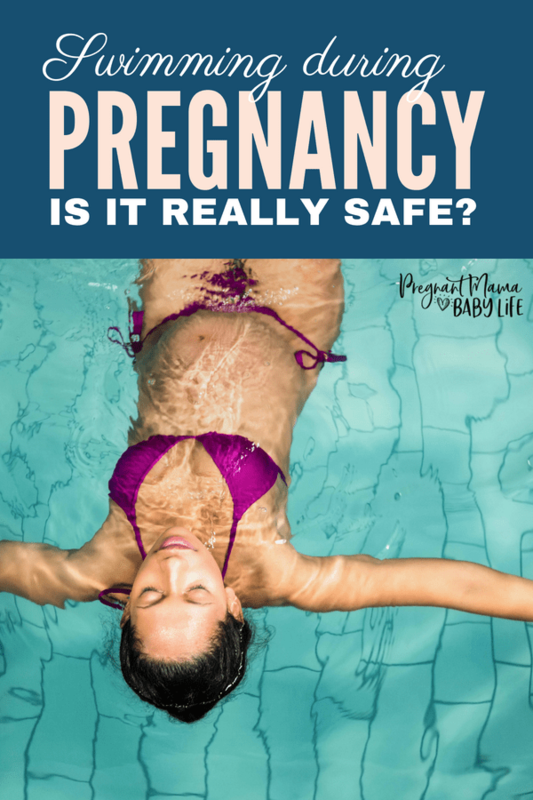 Lots of women ask at some point is swimming safe during pregnancy? The answer is yes, as long as the proper precautions are taken. Use common sense when entering a pool area during pregnancy. Your body is changing dramatically so be aware of things like, slippery surfaces, or losing your balance. Oh, and stepping into the pool rather than a quick jump is much better for you and the new baby. Breathe. 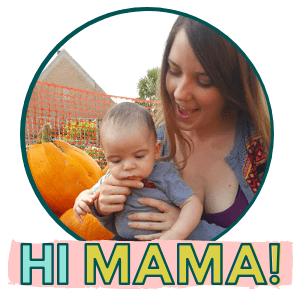 Remember, you and your baby need oxygen so keep your breathing steady and consistent. Those childhood days of holding your breath are not recommended. Watch the Temperature. 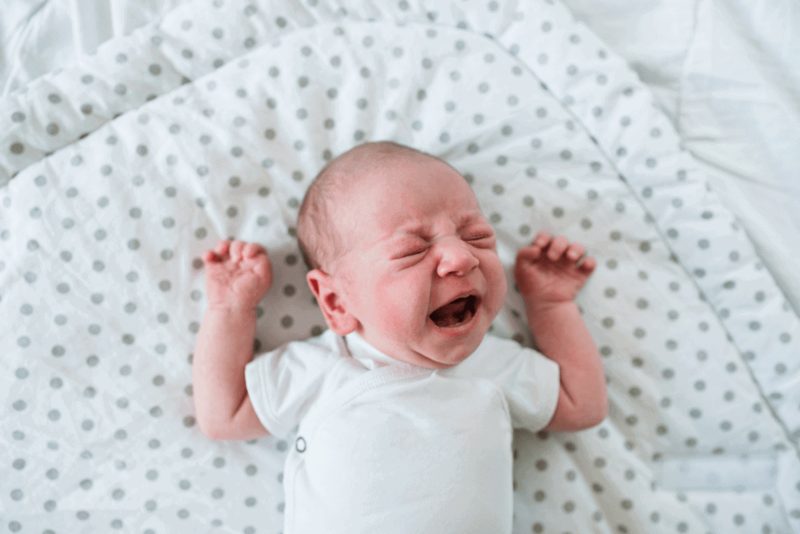 Remember, your baby is highly sensitive as are you during this time. Too high of a water temperature can cause all sorts of problems for you and the baby. A cool dip is recommended, but long jaunts to the hot tub should be avoided. Hydrate. People often feel that they don’t perspire in the pool so why hydrate? This is simply not true. While you may not feel the perspiration, you are burning calories so making sure you drink your water is key. Swimming while pregnant is fun and can offer a lot of relief from sore muscles. Plus, you won’t feel any extra weight in the water so swimming is great in the third trimester. 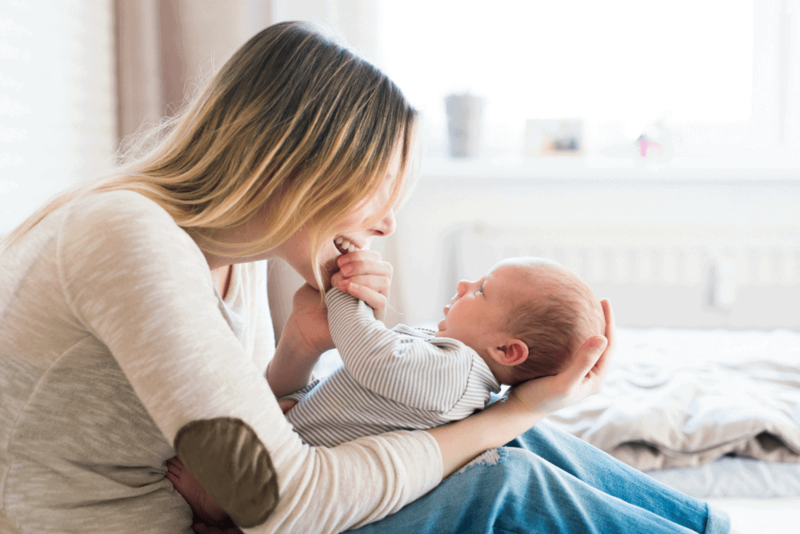 As with any physical activity, it is a good idea to make sure your doctor knows what you are up to so they can support you in you and your baby’s health. So step in and cool off, your baby and your body will thank you for the daily swim.